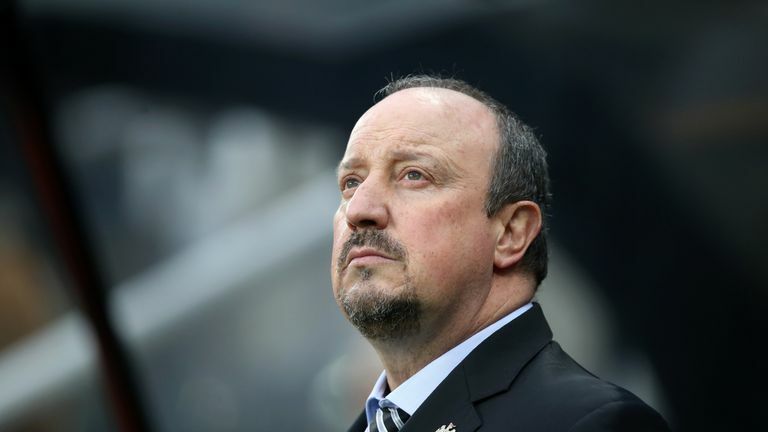 Rafael Benitez believes Newcastle United have the potential to emulate his former club Napoli and become a team that consistently competes in Europe – but only if they sign the right players. Benitez spent two seasons in charge of Napoli before leaving to take charge of Real Madrid in 2015. The Spaniard oversaw a huge overhaul of Napoli's squad after arriving in 2013, signing a large number of players who became key contributors, including Dries Mertens, Pepe Reina, Gonzalo Higuain, Raul Albiol, Jose Callejon, Faouzi Ghoulam, and Jorginho. The following summer, he bought Kalidou Koulibaly and Manolo Gabbiadini, among others. Those signings helped Napoli to establish themselves as a force in Serie A, and they have finished outside the top three just once in the past six seasons. Benitez believes Newcastle have similar potential. "The debate is quite simple. We have to buy good players," Benitez said at his press conference ahead of Friday's game against Leicester City, which is live on Sky Sports. "When I signed for Napoli, the president Aurelio De Laurentiis had ambition, and he wanted to improve. He wanted to go to Europe and be there every year. "So we signed Reina, Higuain, [Raul] Albiol, Mertens, Callejon, with money from [Edinson] Cavani. Selling Cavani got us around €60m (£51.7m). "The year after, we signed [Kalidou] Koulibaly and Jorginho. Just by selling Higuain and Jorginho, the club got €140m (£120.6m), so it was a massive profit. And they still have Koulibaly and all these players, and you know the prices of these players. "They have guaranteed in the last four years to be in Europe - either in the Europa League or the Champions League. "That means when you have the potential, you can do that. You can see the potential here. That is what you are looking for." 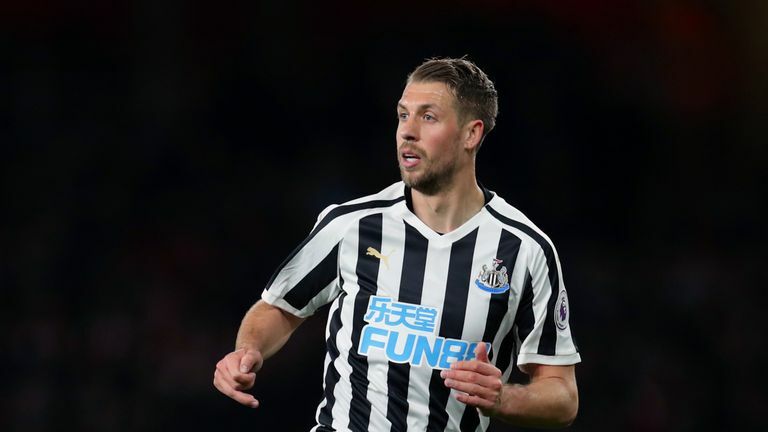 While Benitez may believe Newcastle have the potential to consistently qualify for European football, their immediate focus is remaining in the Premier League. Rafael Benitez believes Newcastle United need to get to 40 points to be sure of avoiding relegation from the Premier League. 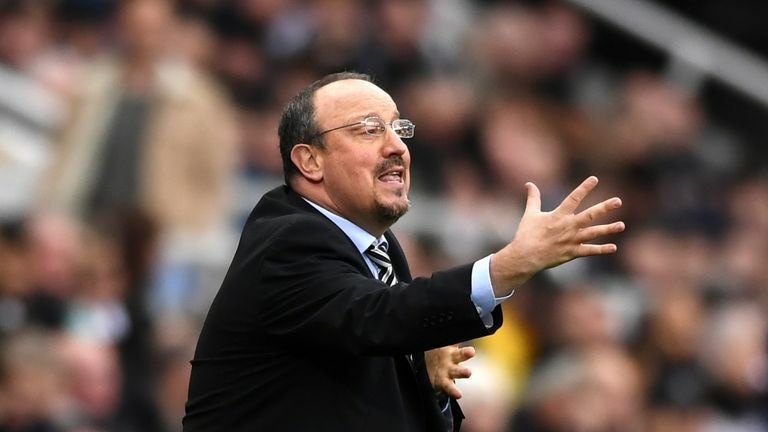 Benitez has set the Magpies a points target of 40 to be sure of survival, and he says the club cannot afford to think about transfers until that is achieved. "Until the end of the season, you do not know what is going on - whether you will be stay in the Premier League or [be relegated] to the Championship," Benitez said. Benitez's own future at Newcastle remains unclear. His contract expires at the end of the season, and the 58-year-old said last week he is "waiting for an answer" over his future after holding talks with the club. He confirmed on Friday he has not yet received one. "It is exactly the same situation. We are waiting," Benitez said. Asked if it was fair to assume he had not heard from the club since last week, Benitez replied: "Yes." Ward-Prowse lucky to escape red?